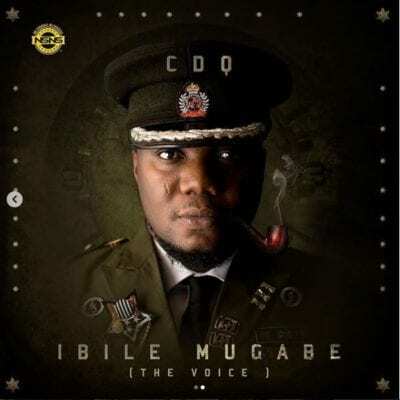 General Records indigenous rapper; Sodiq Abubakar Yusuf popularly known as CDQ will on the 16th of November, 2018 release his sophomore album which he has titled; “Ibile Mugabe”. The 17 track list album has been anticipated by many of the music fans around and finally we are ready to be treated to quality music. The album will be featuring some of the industry heavyweights such as Davido, Wizkid, Mr Eazi and few others. The first and only time CDQ released an album was in August 2016 which was titled “Quality” under General Records which did quite decently with some of the songs turning out to be hits. We hope this does way better though and we expect nothing short of greatness from the “Say Baba” crooner as he has grown to be a better and versatile artist ever since.